Amazing and so real quote!!! That is such a lovely quote! True, each person is unique! Agreed! 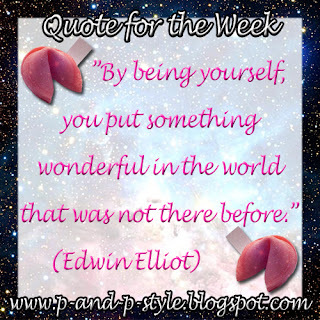 Great quote, thank you for sharing! Lovely post dear! Maybe we could follow each other on GFC? If yes, follow me and I follow back as soon as I see it. great quote, it is very true! 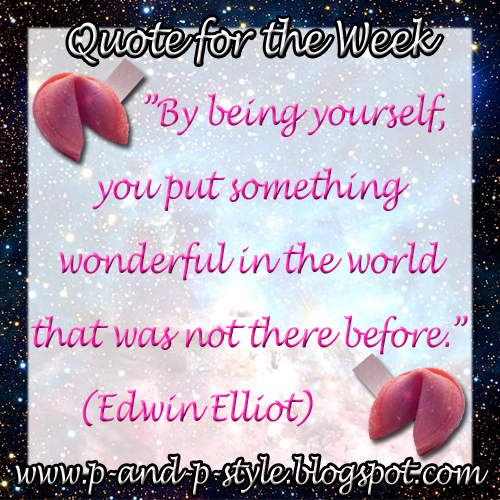 Great Quote ^^ Thank you for your comment on my blog! Now, I'm following you on GFC #381 as "Erika Seol", I hope you follow back like you said ^^. Waiting for you! Beautifully inspiring quote! Thanks for sharing. So true, let me add "the best version of you"